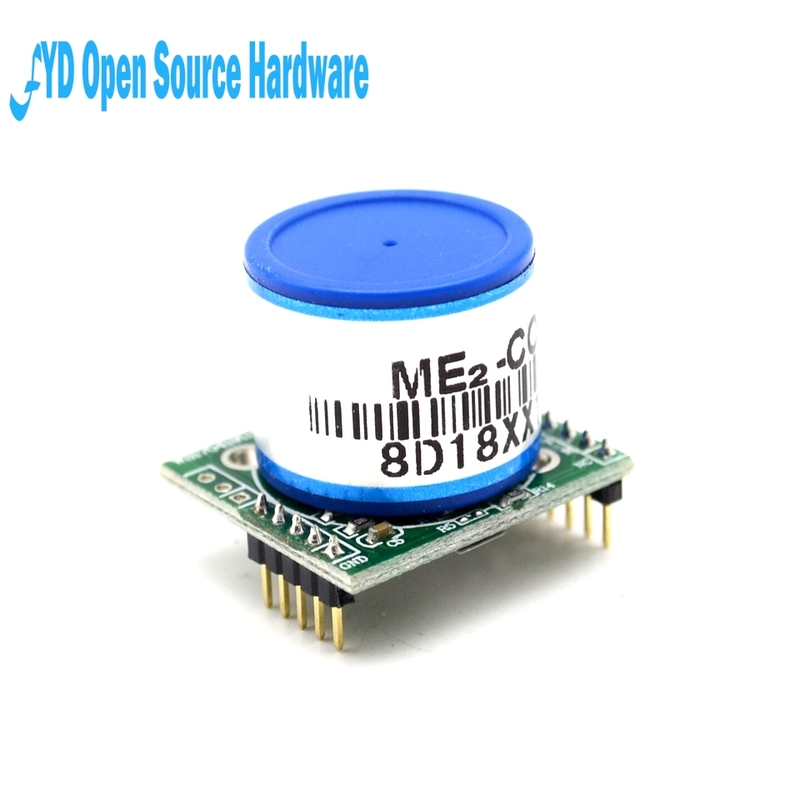 Does anyone have a good suggestion for a co sensor that can be used with my sensors? I don't need lab quality, just enough to tell me when to get out of the house and/or open the windows. Edit: sorry, this is for CO2, not CO.
@mfalkvidd NO worries - thanks for the reply. I just got a MH-Z19B running for CO2 yesterday. Amazing thing. From levels of about 400 on the landing it went to 1088 when I stir fried my supper! Interestingly the dust sensor also peaked at the same time probably due to minute particles of oil in the air. I'm learning a lot with all this! About the CO sensor.. I'm still looking for that too. hacking a commercial Smoke/CO sensor. 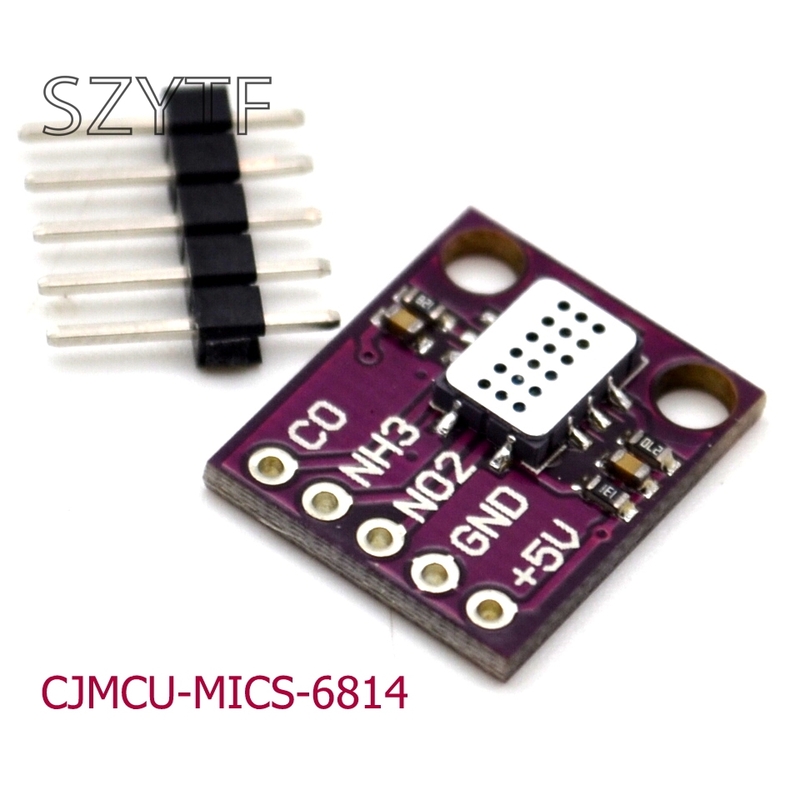 I bought a CSS811 sensor thinking it could do CO (as a lot of Aliexpress stores market it as such), but it can't. The MQ-type sensors are cheap, but they hardly work, and respond to a wide range of gasses (overlap). Perhaps someone has tried this one.